Reprographic Film - GS Direct, Inc.
Reprographic film is a timesaver for most people doing repetitive design work. Choose between Rayven Repro Film and Chartpak DDF Applique Film. 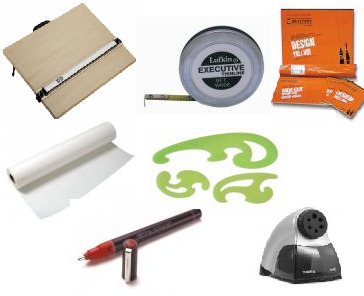 Available for copiers, laser printers, ink jet printers or offset printing applications.